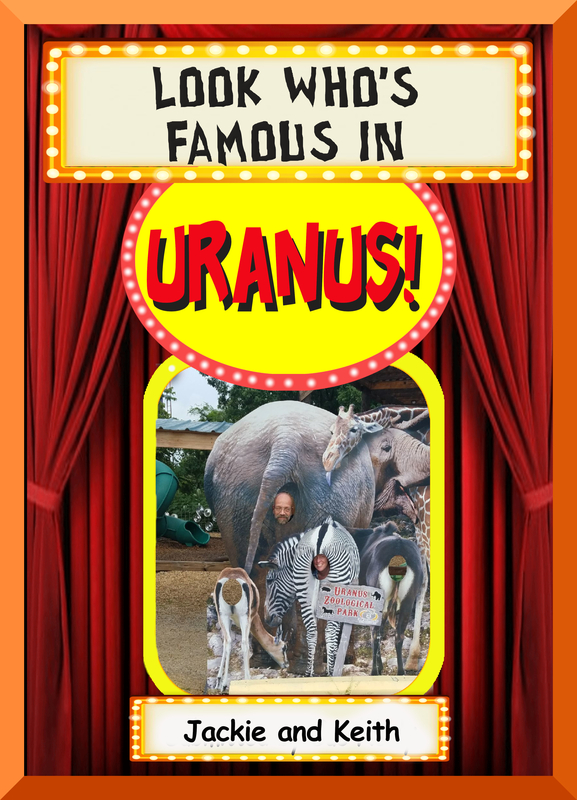 Uranus is a popular spot for people of all kinds to stop and visit. This couple was on a honeymoon road trip and decided to make Uranus one of their stops after their Vegas wedding. We can’t wait till we open our own wedding chapel, then couples like this can get married in Uranus!